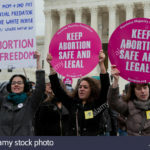 The cynicism of anti-abortion crowd | Pulitzer Prize Winner Cynthia Tucker | Journalist. Professor. Progressive. There is a profound cynicism, an ugly, jarring hypocrisy, at the heart of the battle to end reproductive rights for women, and nowhere is that fraudulent politics more vividly on display than in Mississippi. The state which brings up the rear on virtually every measure of child vitality and well-being for which we have statistics — behind even my home state of Alabama — has just passed one of the most restrictive anti-abortion measures in the country. That was incredible, mendacious, indecently contemptuous of the facts. Mississippi is one of the worst places in America for a child to grow up, especially if that child is black and poor. Just take a look at the 2018 Health of Women and Children Report, published by the United Health Foundation. Mississippi has the nation’s highest rate of infant mortality and the second highest rate of child mortality. It has the highest rate of child poverty, with 31 percent of its children poor. That soars to 49 percent for black children, according to the National Center for Children in Poverty. For decades now, it has been a commonplace that the regions of the country that treat poor children with policies ranging from malign neglect to visceral contempt are also the regions that insist on forcing women to carry their pregnancies to term, to bear children that those women do not believe they can care for. 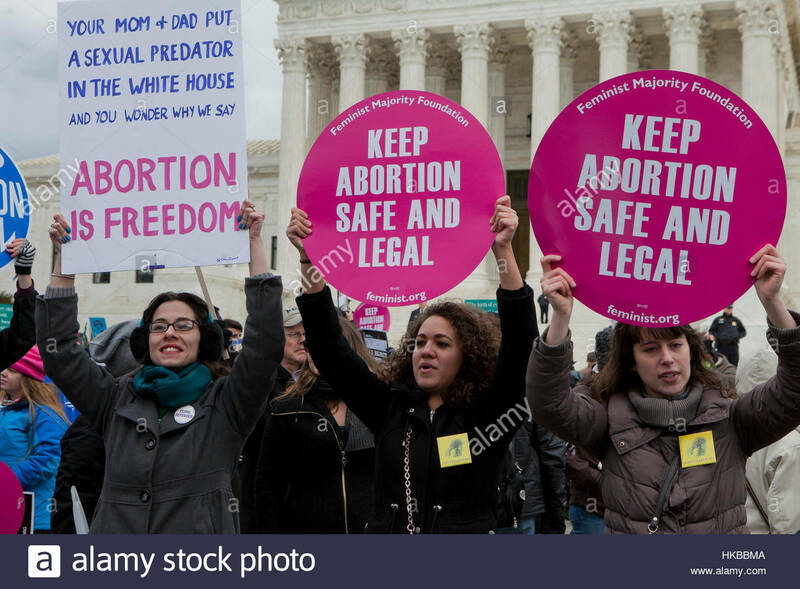 It is also a commonplace that men — usually affluent men with antediluvian views of home and hearth — play starring roles in those campaigns against reproductive rights. While Mississippi makes an easy case for the hypocrisy on display among the “pro-life” crowd, it is by no means the only place where such cynicism lives casually, out in the open. In most of the states where children’s lives are most fragile — Louisiana, Alabama and Arkansas, among them — conservative lawmakers and their constituents have been busy rolling back reproductive rights. Take Alabama, where voters last year added a so-called trigger law to the state constitution, a measure that would likely outlaw abortion in the state if the Supreme Court strikes down Roe v. Wade, as many political observers expect the high court, now freighted with right-wingers, to do. Like Mississippi, my home state has little use for children once they have sprung from the womb. Alabama ranks 49th in infant mortality; like Mississippi, it sees a higher rate of infant deaths than some third-world countries. It ranks 44th in child mortality, according to the Health of Women and Children Report. In Alabama, 26 percent of children live in poverty overall, a figure that surges to 47 percent for black children, the National Center for Child Poverty says. While children die or suffer grim diseases for lack of decent health care, Mississippi’s GOP-led state legislature has been rigid in its refusal to expand Medicaid, although, under the terms of the Affordable Care Act, the federal government would shoulder the vast majority of the costs. Alabama’s GOP-dominated legislature has done the same. Louisiana, which ranks 44th in infant mortality, 48th in child mortality and 47th in maternal mortality, passed a so-called trigger law that could ban abortions back in 2006. That state has at least expanded Medicaid, which is necessary for the 28 percent of children — 47 percent of black children — who live in poverty there. There are among opponents of abortion a few, mostly Catholics, who are staunch in their support for measures that would ameliorate poverty, break down the barriers of inequality and give poor families a leg up. But most in the anti-abortion crowd don’t show the slightest interest in such measures. They don’t try to cover their misogyny with a fig leaf of remedies to boost the well-being of mothers and children. They know that we know this is an attack on women’s freedom and agency, and they don’t care.